Parents everywhere are driven by a dream — for their children’s lives to be better than their own. Economic empowerment is not an end in itself, but a tangible expression of God’s love that radically improves the lives of children and families today — a transformation that lasts for generations and can help to lift families out of poverty. Yet millions of people in the most impoverished parts of the world lack access to the knowledge, capital, markets, technology, and information they need to build thriving businesses. World Vision has learned the best way to help people is to empower them to unleash their own drive and talents. That’s why we work to give some of the world’s poorest people the tools they need to start or build small businesses, save money, take responsibility, care for their communities — and break the cycle of poverty in their families for good. She tried farming in the valley below her home with little success. Then in 2015, World Vision started the Akagera Marsh Project in Nyaruguru, Rwanda. World Vision funded the building of a water intake system plus canals along the sides of the valley. This system — completed in September 2016 — provides water during the dry season, but also channels floodwaters away during the rainy season. Valentine’s first crops with the Marsh project were onions and cabbages followed by corn. She sold enough corn to earn $100 and had some left for her family. The Marsh Project then linked the farmers’ corn harvest to a local corn-flour processing plant — another World Vision project. By grouping the farmers together and providing them access to markets, the farmers’ profits are greatly increased. Join us in prayer for hardworking families like Valentine’s to break the cycle of poverty for good. Pray for increased family livelihoods. When families’ livelihoods improve, they can break from the cycle of poverty and sustainably improve their family’s education, health, food security and nutrition, and shelter. Great Counselor, bless families taking the risk of starting a business. Grant them wisdom in their decision-making. May their successes benefit their children and family and then overflow to the community. Pray for families to manage their finances in a way that reflects the love of God. It’s important for people to understand that they are created in the image of God, have great value, and have the power to move from poverty to prosperity. Loving Father, let Your presence shine in and through families’ finances. May learn to be good stewards of what You provide for them more and more every day. Pray for good weather so farmers can have healthy crops and animals. Globally, 2.5 billion people depend on agriculture for income and food. Dry spells and floods destroy families’ crops, but poor weather conditions can also kill animals, another valuable source of food and income. Because the weather is unpredictable, World Vision teaches improved farming and livestock management techniques that help families to be more resilient when hard times come. Holy God, we see throughout the Word Your powerful control of the weather. Please provide the right amount of rain and sun for farmers’ crops and animals. Use World Vision staff to help teach even more families how to overcome farm and livestock challenges so they can better provide for their families. Pray that hardworking farmers will become resilient, so they have plenty of food during lean seasons. 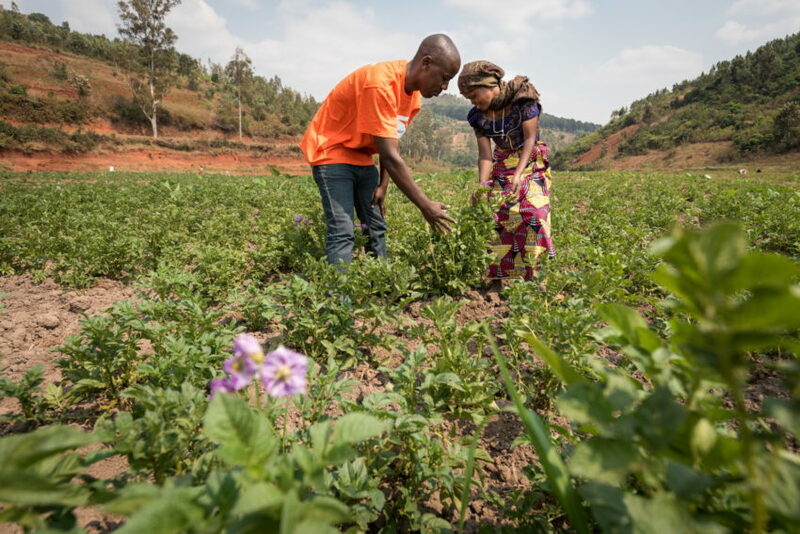 World Vision’s community-led THRIVE model — Transforming Household Resilience in Vulnerable Environments — addresses underlying causes of vulnerability for farmers, since the journey upward from extreme poverty to one of improved well-being is not without interruptions. Resilient families can withstand or recover quickly from droughts and other emergencies, adapting to a changing environment. Merciful Provider, watch over farmers and their crops, especially during times of vulnerability. Help farmers learn and practice good storage techniques and other measures, so they don’t experience loss or waste. Pray that women will be equipped to start and grow their businesses. Through microloans, savings groups, and training, World Vision is focused on especially teaching women around the world about best practices in operating small businesses, such as tailoring, mat weaving, or selling crops they grow. As women gain confidence and contribute to the family income, they are able to positively influence decision-making on important issues such as nutrition, children’s education, healthcare, and child marriage. Alpha and Omega, thank You for generous donors who help World Vision equip women and men with training and microfinance support to start their own businesses. 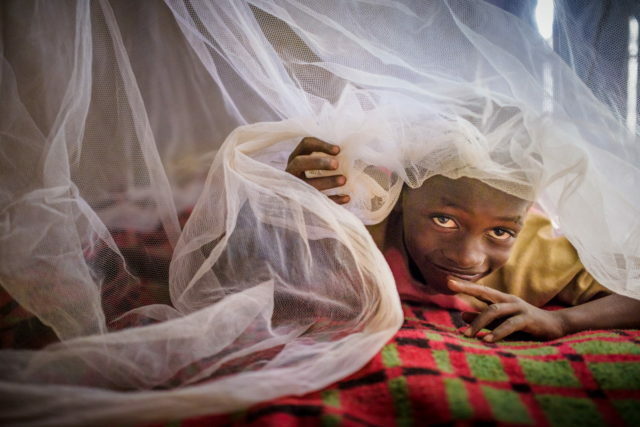 Bless these small business ventures so families can live healthier, more secure lives. Help women become voices for improvement in their families and communities. 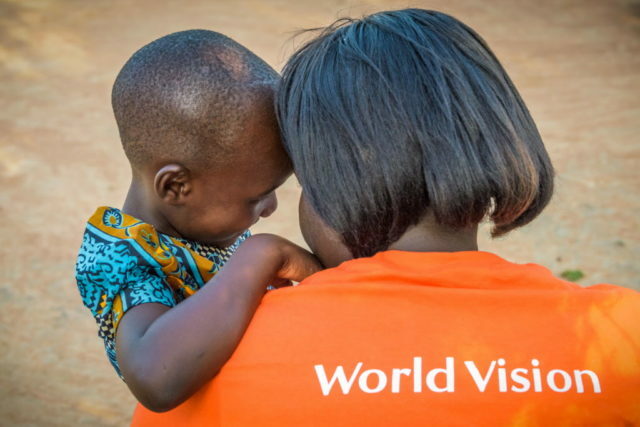 Pray for World Vision and its partners to create opportunities for families to move beyond poverty. World Vision’s fully integrated, proven approach to economic empowerment equips hardworking men and women to move from surviving to thriving. Ask God to continue to equip World Vision and its partners to provide the basics parents and caregivers need to provide for their families. 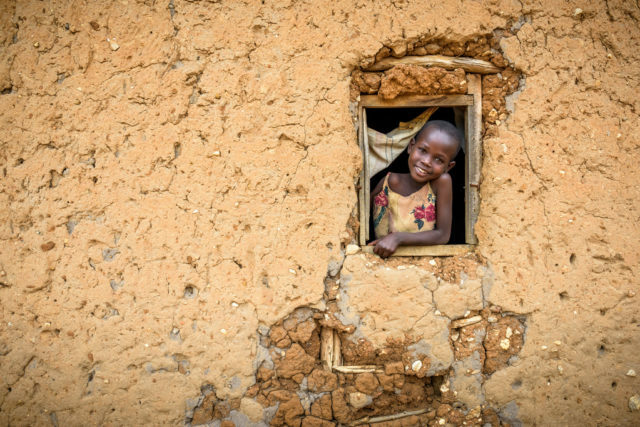 Almighty Lord, thank You for providing life-changing opportunities for families that struggle in extreme poverty. 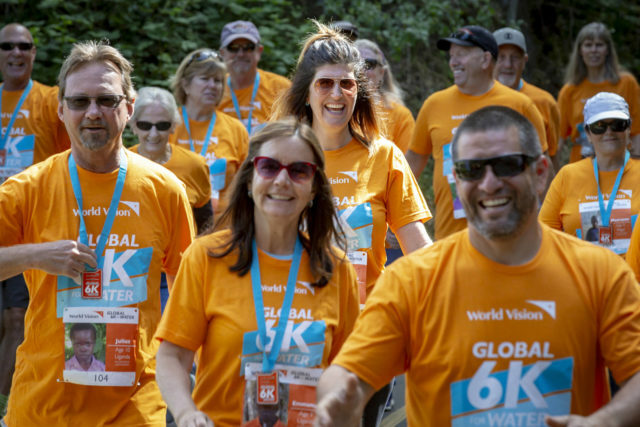 Equip World Vision and its partners working in Your name to reach even more families, empowering them to walk into the fullness of life You intend for them. Denise C. Koenig and Laura Reinhardt of World Vision’s staff in the U.S. contributed to this article. World Vision empowers hardworking farmers to break the cycle of poverty.